PanARMENIAN.Net - Cher's video for her cover of ABBA's "SOS" pays homage to the Swedish pop group's original with a star-studded cast, Rolling Stone says. The pop diva's ABBA tribute album Dancing Queen will be released on September 28. Jake Wilson (Hayley Kiyoko, Dua Lipa) helmed the gorgeous video, which uses similar dramatic techniques and stylistic tones to what was featured in the original 1975 video. This time, a young, Cher-less, all-female cast is at the forefront. Rumer Willis, Betty Who, Transparent star Trace Lysette, comedian Sabrina Jalees and Crazy Ex-Girlfriend actress Vella Lovell are among the faces who dramatically stare and lip-sync into the camera in a variety of settings in numerous Seventies-inspired outfits. 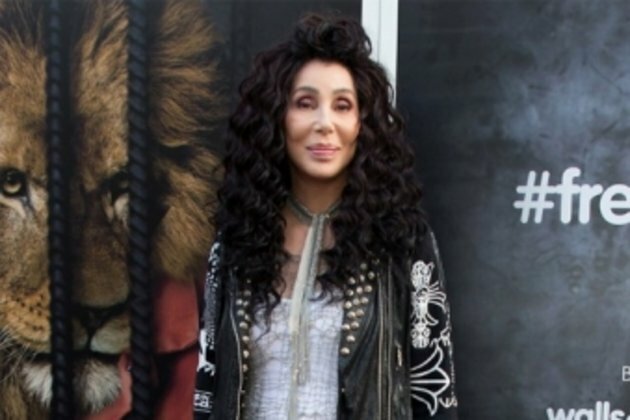 Cher, who has Armenian roots, announced Dancing Queen during her press run for the film Mamma Mia! Here We Go Again. She appeared in the sequel to ABBA jukebox musical-film Mamma Mia! in a brief cameo as Meryl Streep's character's mom. She had decided to record her own ABBA tribute album while filming the movie. In January, she will launch the Here We Go Again Tour in support of the LP.